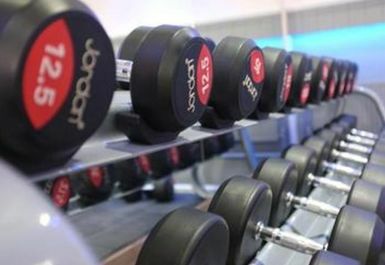 Endeavour is a state of the art boutique fitness club where every effort has been made to make getting fitter and healthier a fun and pleasant experience. 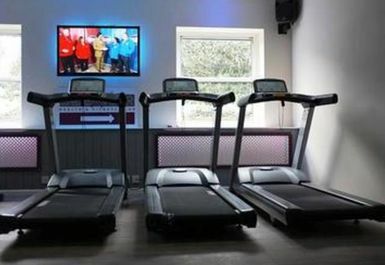 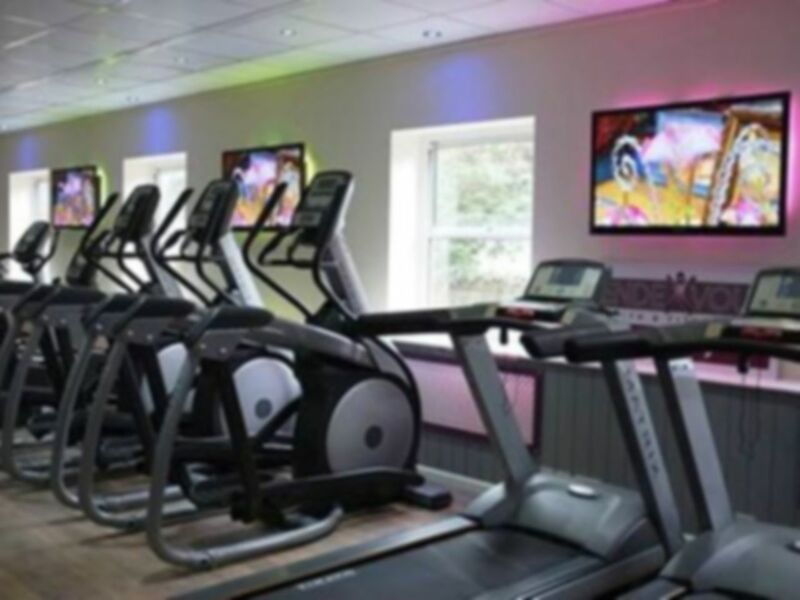 This gym has been equipped with brand new state of the art cardio and resistance equipment including treadmills, rowers, cross trainers and bikes. 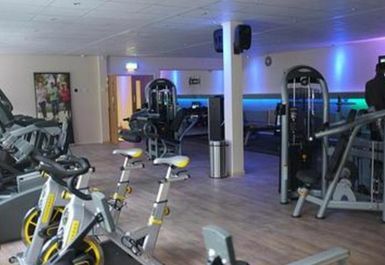 There are a number of weight machines available as well as a free weights area. 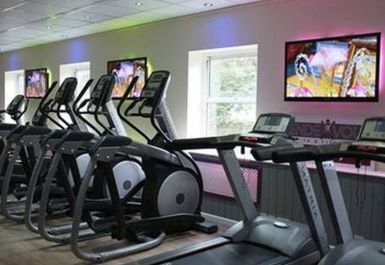 Endeavour Health & Fitness is located on Hoe Lane just off London Road with Ware national rail station within a few minutes walking distance. 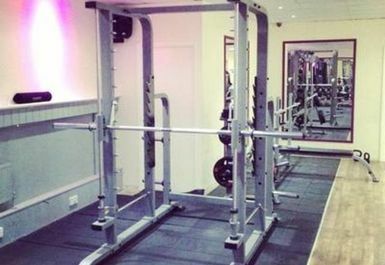 Friendly staff, good range of equipment, doesn’t get too overcrowded.